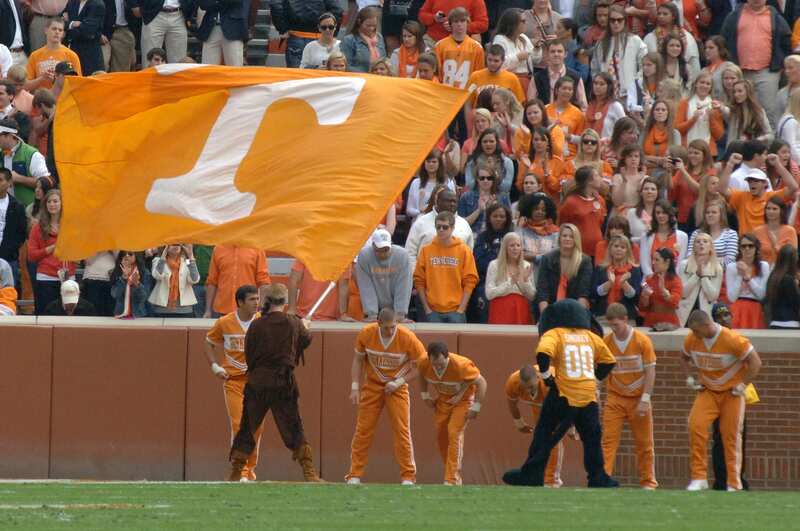 The UT rifleman mascot waves a "Power T" flag during Tennessee's football game on Nov. 3, 2012. Photo obtained via creativecommons.org, no changes made. Tennessee has finished up its 2018 National Signing Day recruiting cycle and the Vols landed themselves the No. 20 overall ranked recruiting class according to 247sports.com. Head coach Jeremy Pruitt and his assistants are proud of where they went with this class, regardless of where they are ranked. The Vols finished the official signing day with six total signees, and five of the six came on defense. 3-Star Trevon Flowers, freshman, safety, 6-1, 185 lbs. A former baseball player who only played one year of high school football, Flowers chose to come to school and forego playing major league baseball. Flowers is a versatile defensive player and will most likely be used as Pruitt’s prototypical “Minkah Fitzpatrick” type of player, otherwise known as the “star” position in Pruitt’s 3-4 style defense. Pruitt sees Flowers playing a large role in the defense down the road. He is expected to play everywhere on the defensive side of the ball, and Pruitt doesn’t see him having a problem with that. 3-Star Kurott Garland, freshman, defensive lineman, 6-3, 250 lbs. Garland was a player the staff was looking at in between preparing for the playoffs and getting settled in at Tennessee. Garland, an undersized defensive tackle in Pruitt’s defense, would have to bulk up in order to receive significant playing time this upcoming season. Pruitt’s prototypical defensive tackle is roughly 285 pounds and takes up a lot of space in the middle of the defense. 4-Star Emmit Gooden, junior, defensive lineman, 6-4, 305 lbs. From: Haywood HS/ Independence C.C. – JUCO. Gooden is a transfer from junior college that has been trying to get to the university for a couple years now. After a stint at Independence Community College, Gooden is close to returning to his dream school. Gooden chose to return to Tennessee over Mississippi State, West Virginia and Arkansas. He also had offers from Alabama, Oklahoma and Texas A&M. 3-Star John Mincey, freshman, defensive lineman, 6-4, 255 lbs. From: Clinch County HS, Georgia. Mincey is a player that the staff has had their eyes on for a couple of years, and Pruitt is glad he decided to choose the Vols over South Carolina. Although he fits the frame of an ideal 3-4 defensive tackle, Pruitt believes he needs to put on some weight and fill out to compete for playing time this upcoming season – as Mincey sits at 255 pounds. 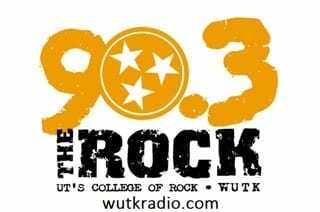 Mincey chose the Vols over South Carolina, Georgia, Auburn and Florida. 4-Star, JJ Peterson, freshman, linebacker, 6-2, 230 lbs. Peterson is the crown and jewel of the class, plain and simple. Peterson was thought late to be considering flipping his commitment from Pruitt and the Vols to Alabama, but made himself a household name by sticking with his commitment on a patchy signing day for the big orange. Peterson received high praise from his new head coach Jeremy Pruitt, and rightfully so. Peterson is the No. 48 overall player in the class, and one that Nick Saban pushed hard for, which left the Tide short of a coveted outside linebacker. “We would have liked to have two inside linebackers but we got one,” Saban said in his press conference after the Tide wrapped up their 2018 recruiting cycle. Pruitt is very optimistic about Peterson and his on-field ability. Pruitt held on tight to his highest rated target, and wants the fan base to know it won’t be that way next spring.